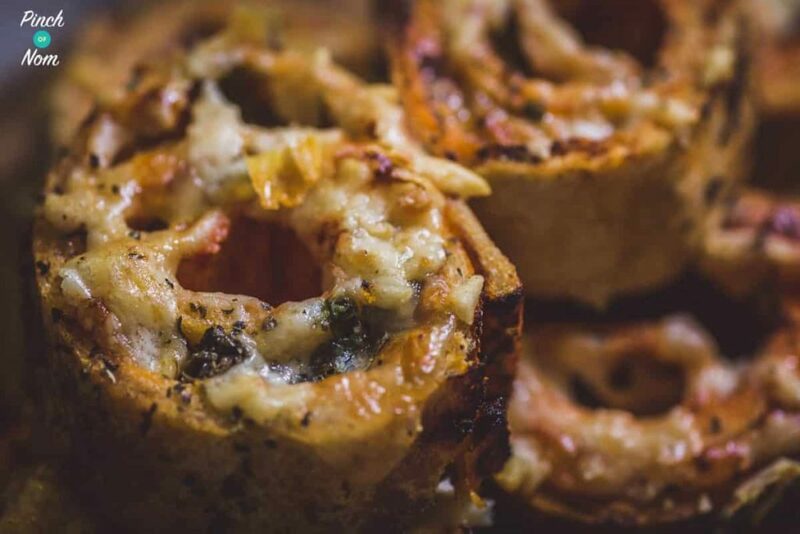 Following on from their Lo-Dough Christmas Strudel recipe, we were asked to try out this Lo-Dough Party Pizza Swirls recipe. 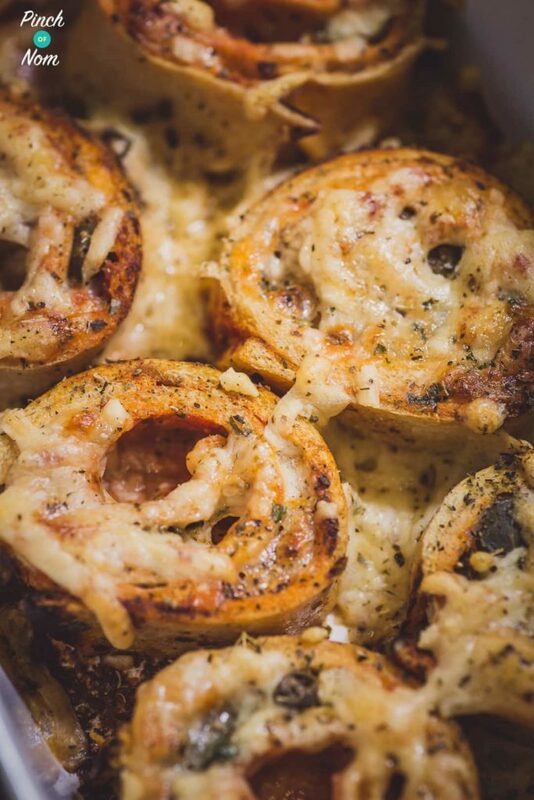 These Lo-Dough Pizza Swirls are soft, fluffy and cheesy, and they make the perfect party food. Or you could even serve them as a special treat for the whole family. The kids will love them. 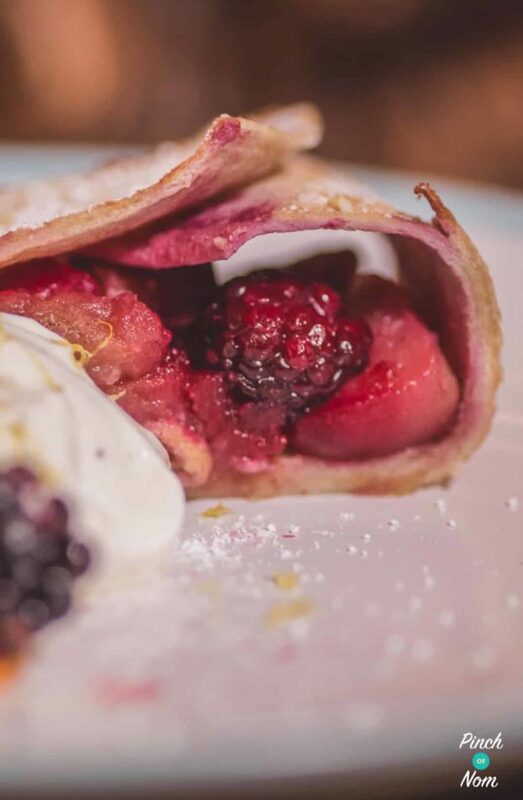 They’re also low carb, high in fibre and gluten free, so they’re great for most dietary needs. The mozzarella used in this recipe is Galbani Light Mozzarella, which works out at 1.5 Syns per 25g. You can find it in Ocado. Most other brands of Light Mozzarella are slightly higher in Syns, so don’t forget to check the Slimming World Website or app for the correct Syn value. 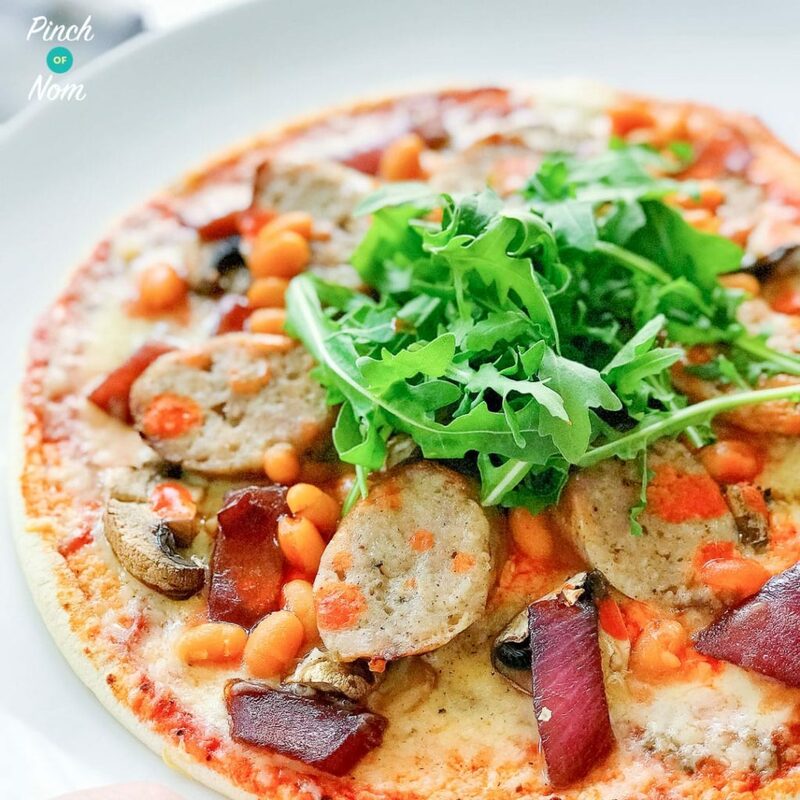 Check out our Lo-Dough Breakfast Pizza! You should check out our Lo-Dough Low Syn Breakfast Pizza! If you want to try something a bit different try adding capers instead of pepper. It’s an acquired taste but super filling and adds a pungent, salty taste. 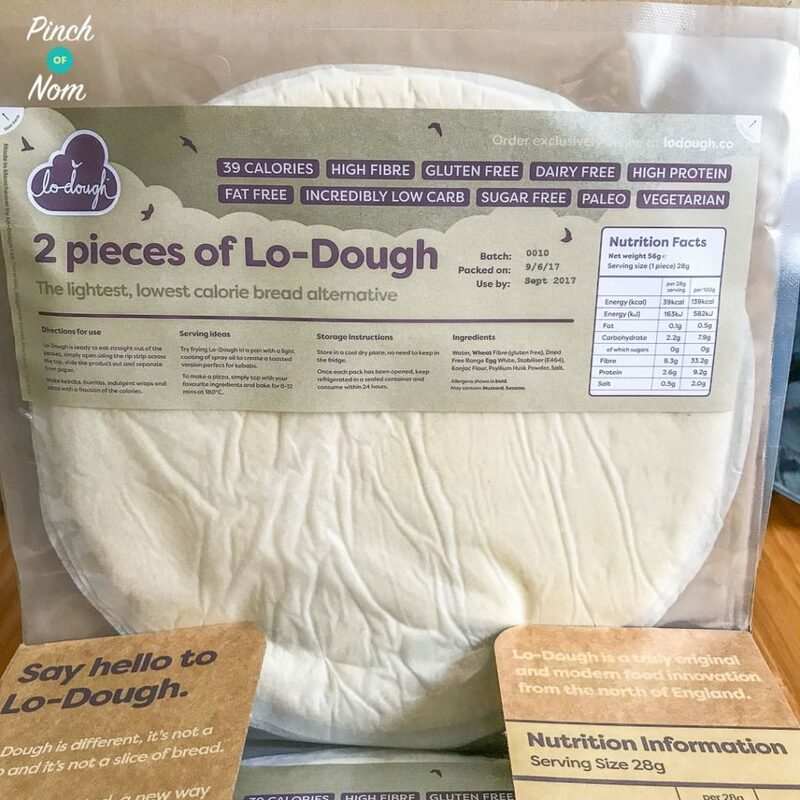 You can pick up some Lo-Dough from their website. 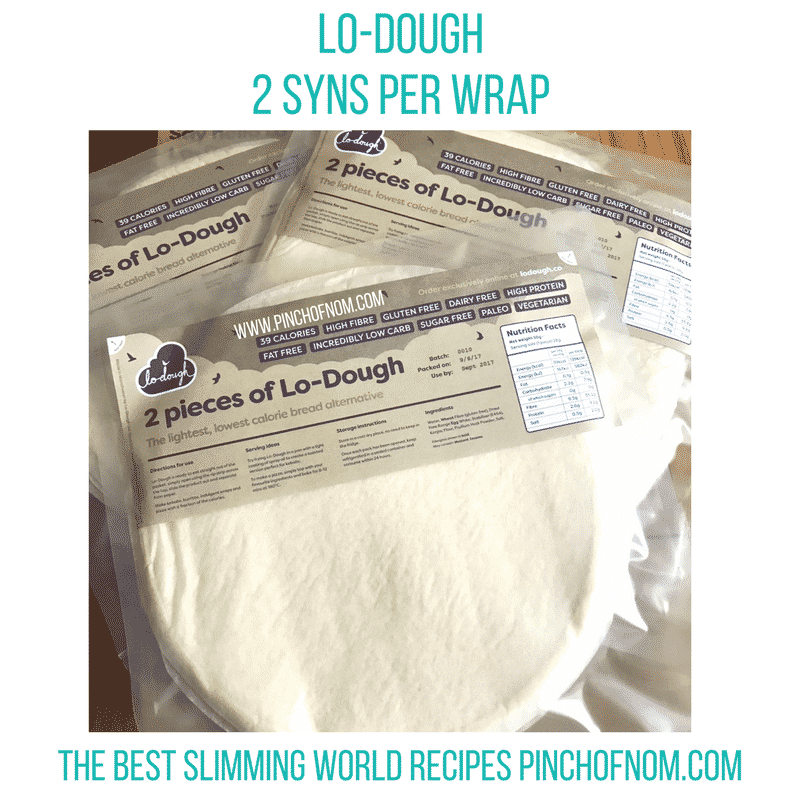 Want to know how to use Lo-Dough? Take a look at our article! Come join our Facebook group! We have over 340,000 members, who want to help you! You wouldn’t want to miss out on the fun would you? Want more Slimming World Party food ideas? Check these out! 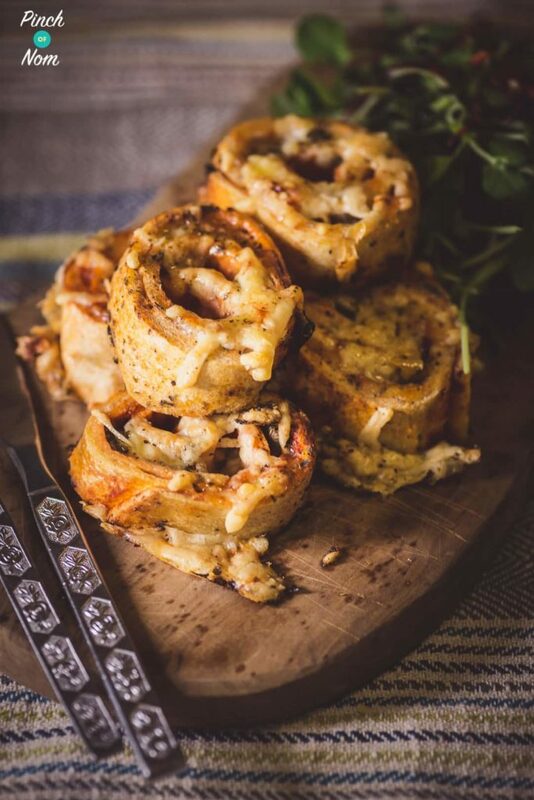 Once the pizza swirl takes on a golden brown colour, take the pizza swirl out of the oven, place onto a chopping board and trim the ends.